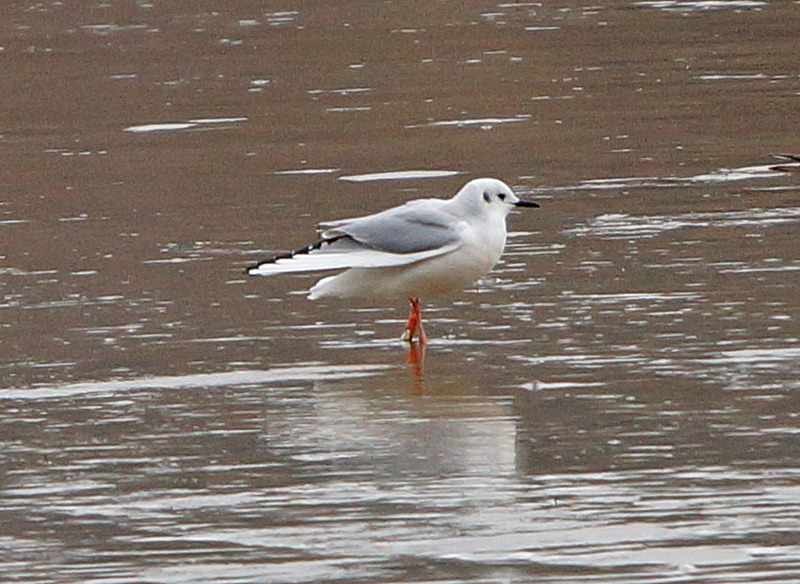 adult Bonaparte’s Gull Loch Caolisport, Mid-Argyll 27 Mar (Jim Dickson). 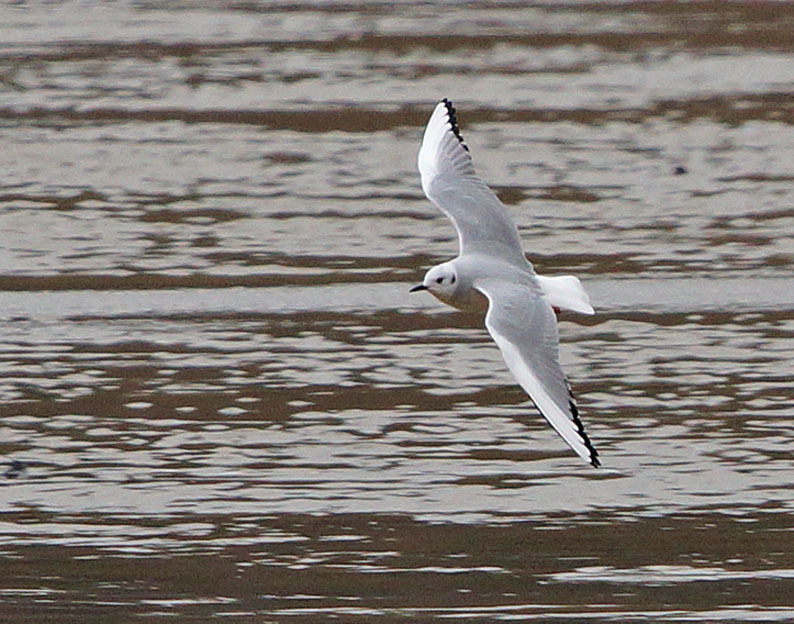 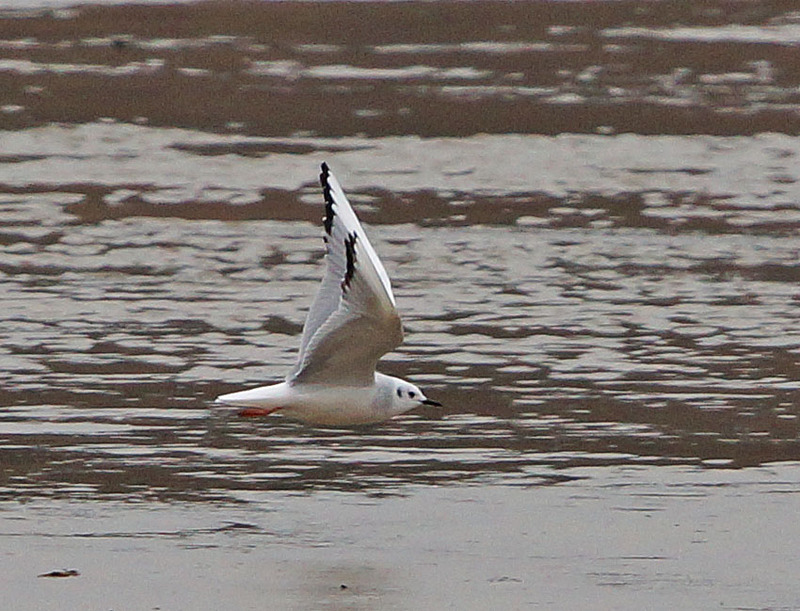 Bonaparte's Gull - Ormsary (fish farm), Mid-Argyll 26 Mar (John Nadin). 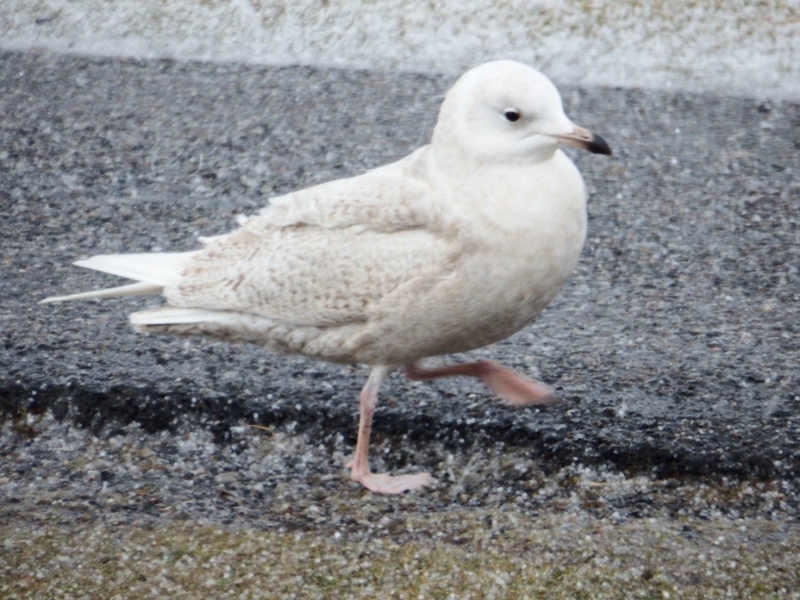 first winter Iceland Gull - Campbeltown Loch 25 Mar (John Nadin). 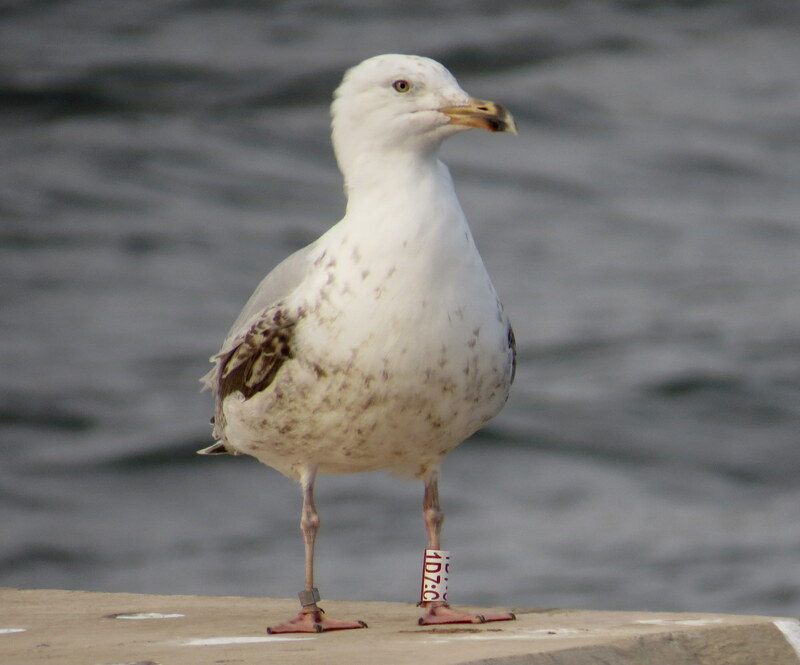 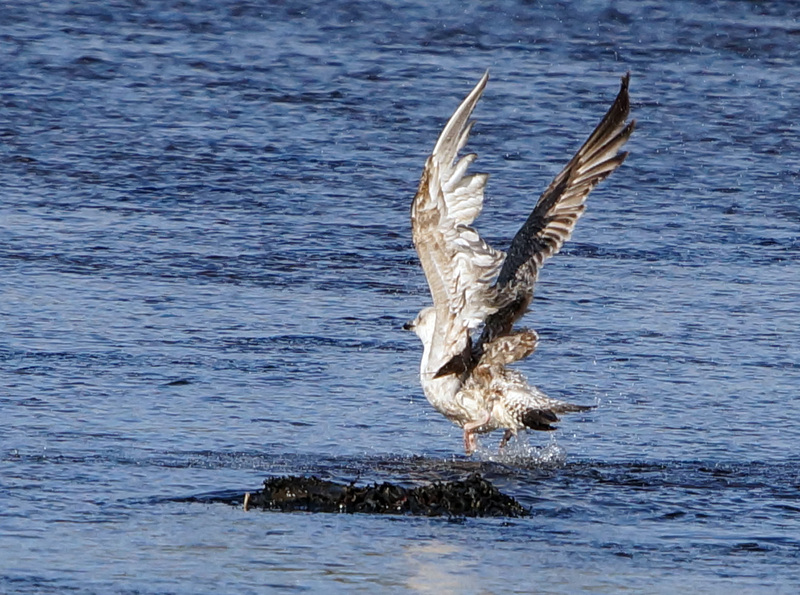 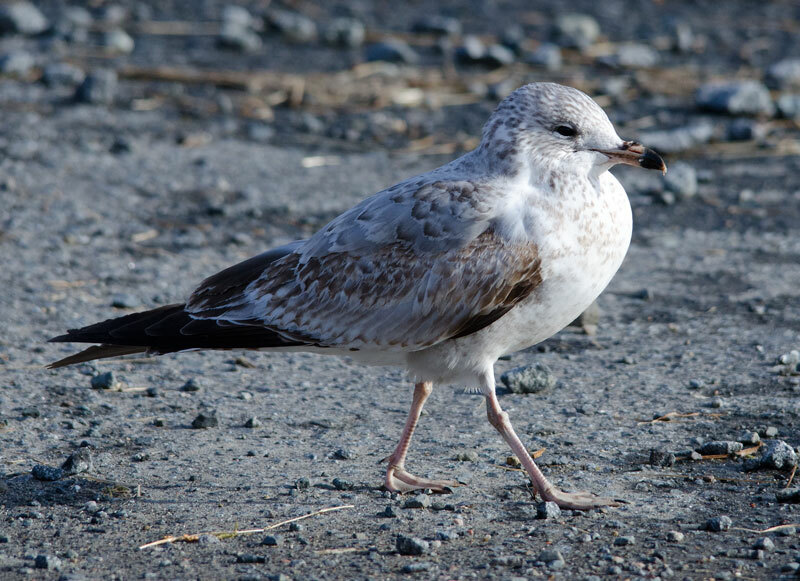 colour-ringed Herring Gull - Campbeltown Pier 25 Mar (John Nadin). 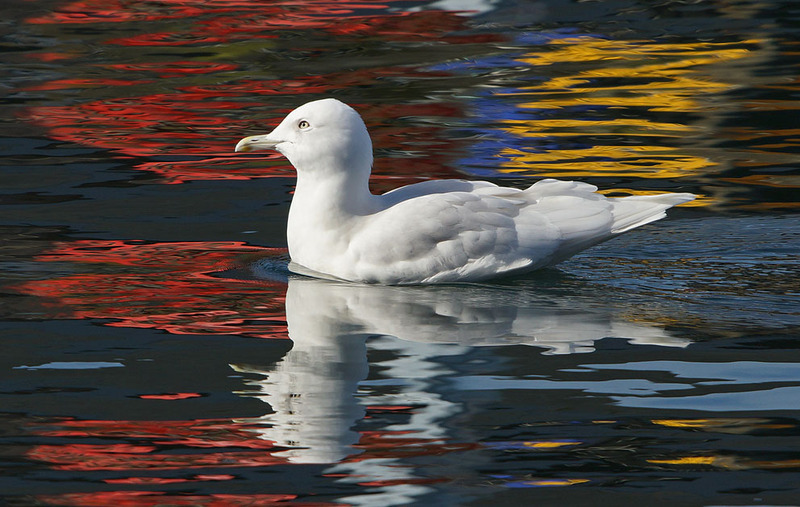 Iceland Gull - Oban Bay, Mid-Argyll 25 Mar (Jim Dickson). 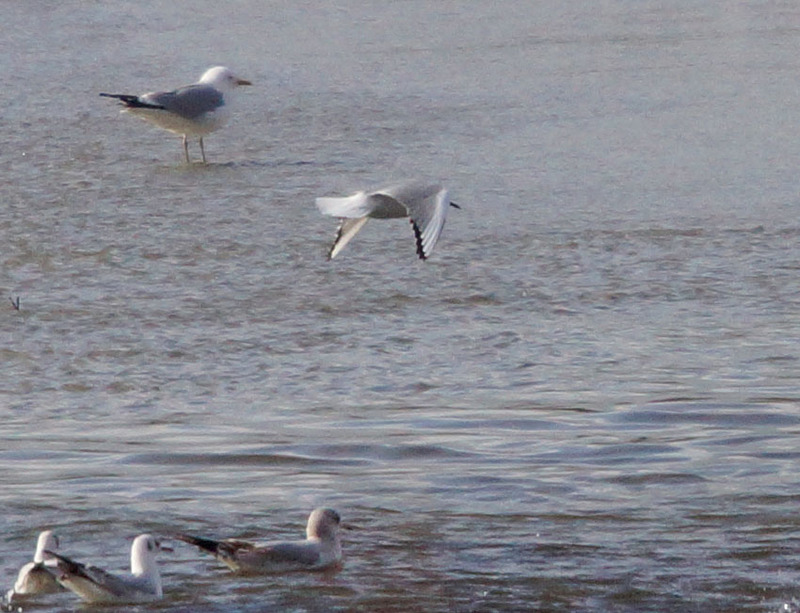 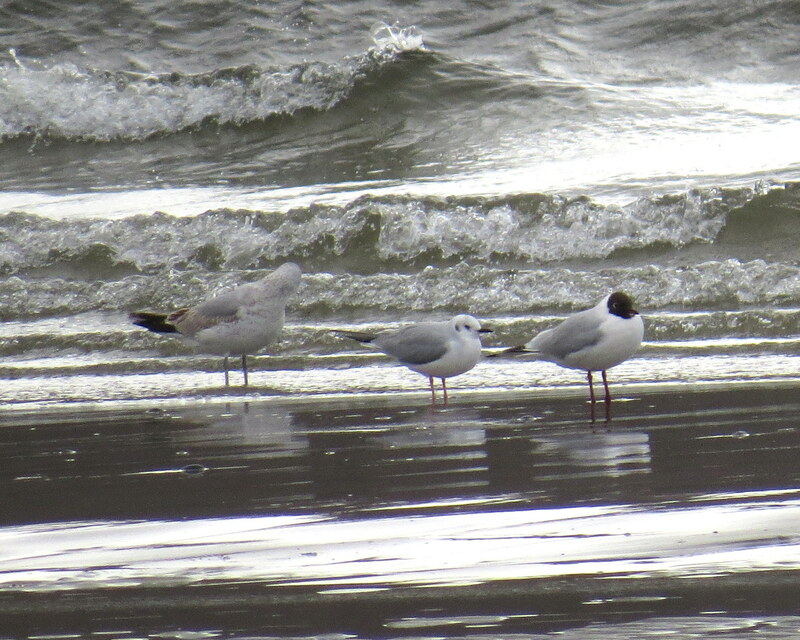 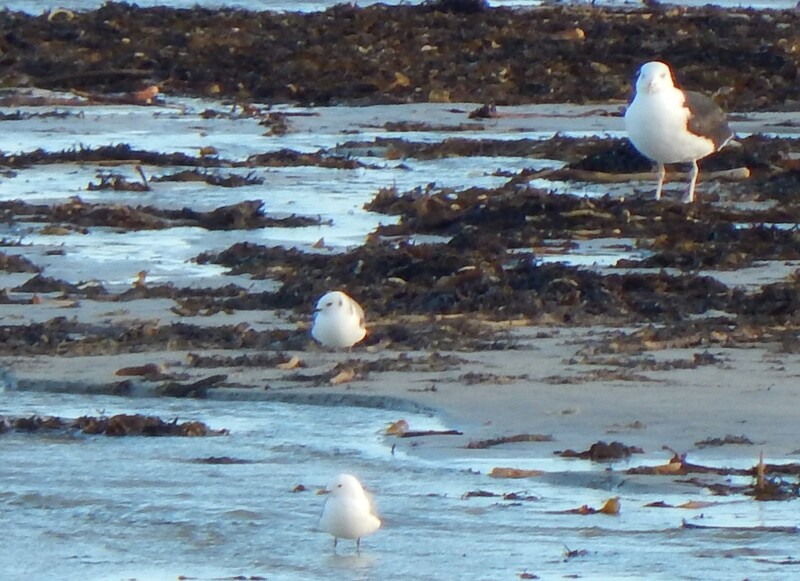 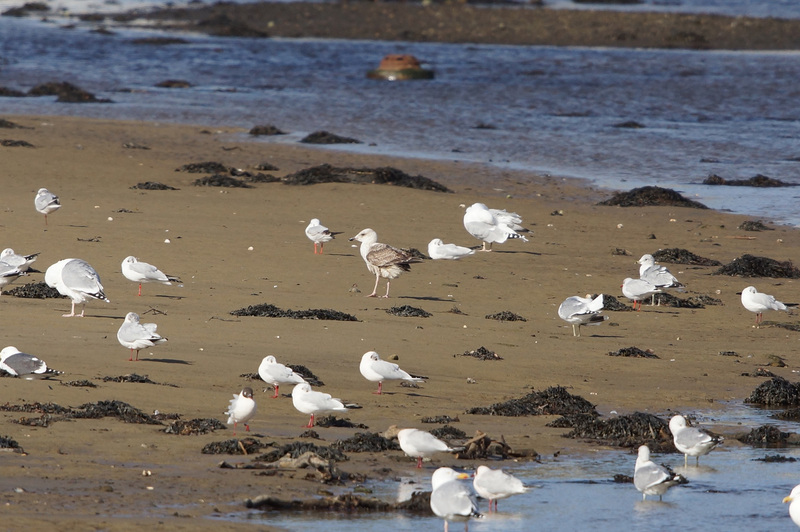 first winter Bonaparte's Gull (centre of photo) - Sorobaidh Bay, Tiree 24 Mar (John Bowler). 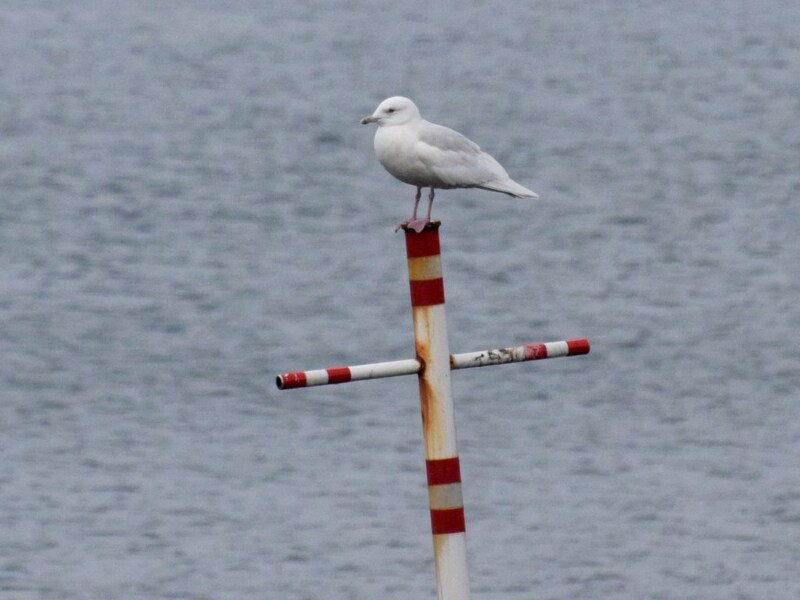 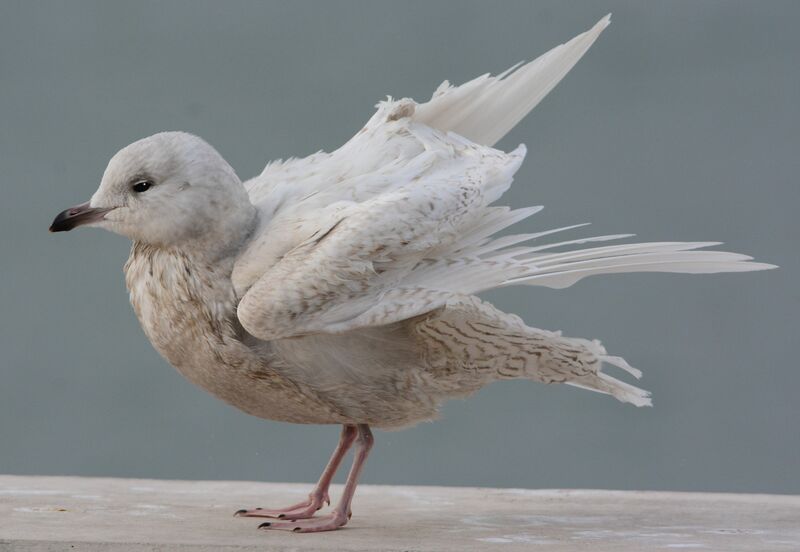 Iceland Gull – Oban Bay 22 Mar (Mike Anderson). 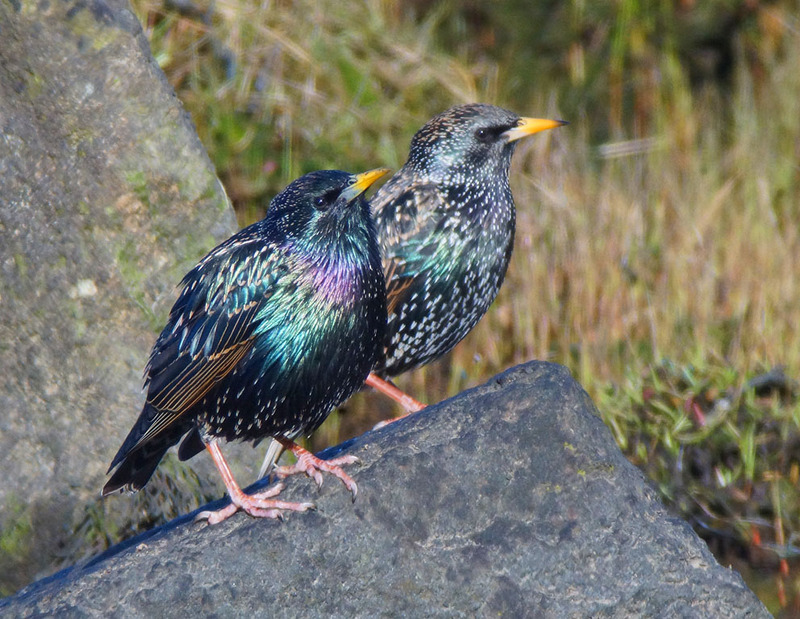 Common Starlings - Loch Gilp, Mid-Argyll 21 Mar (Jim Dickson). 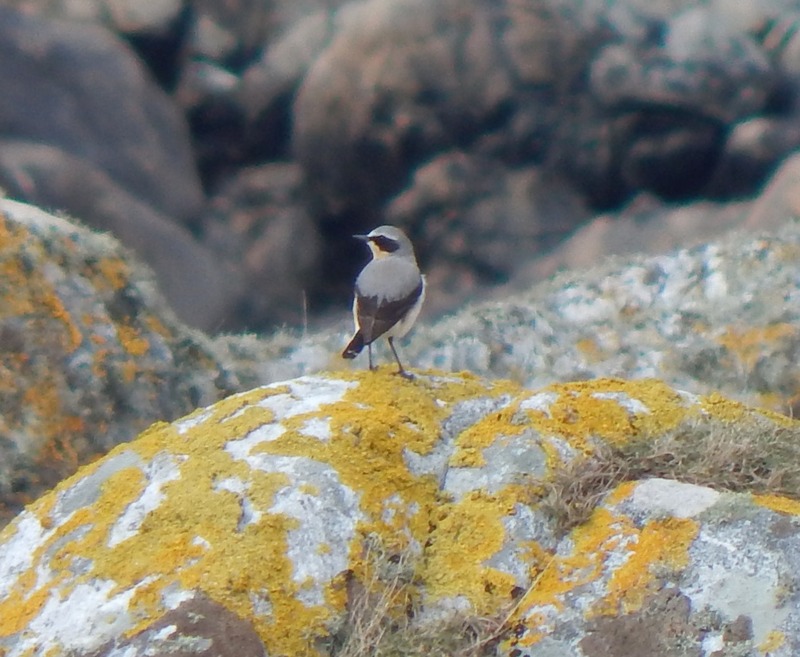 Northern Wheatear - West Hynish, Tiree 21 Mar (John Bowler). 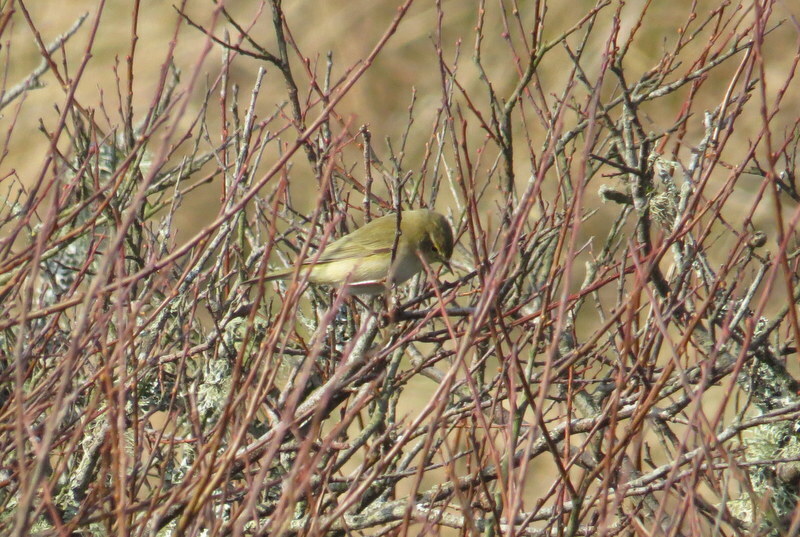 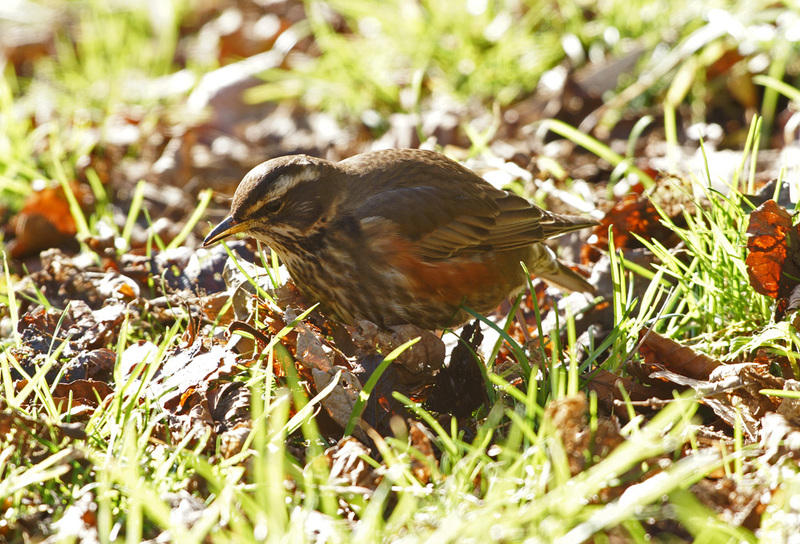 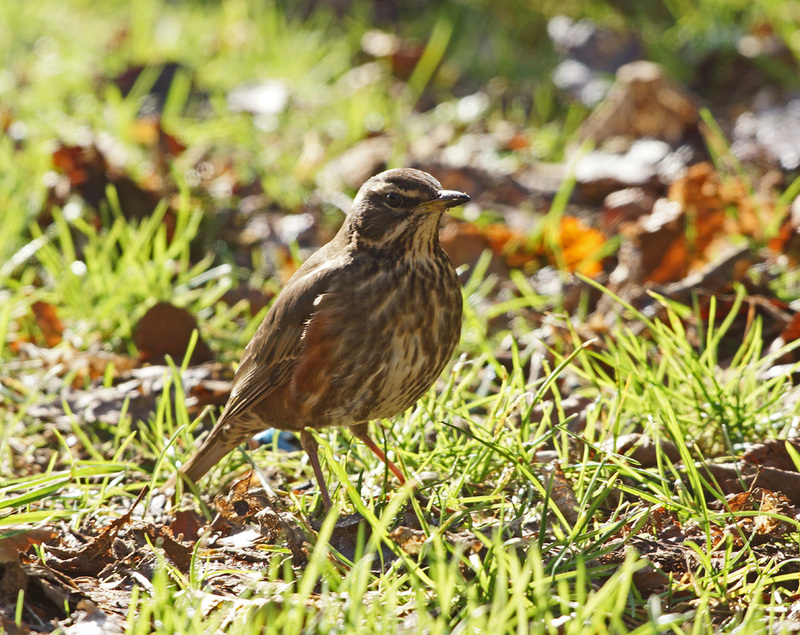 Common Chiffchaff - Oa Reserve, Islay 18 Mar (David Wood). 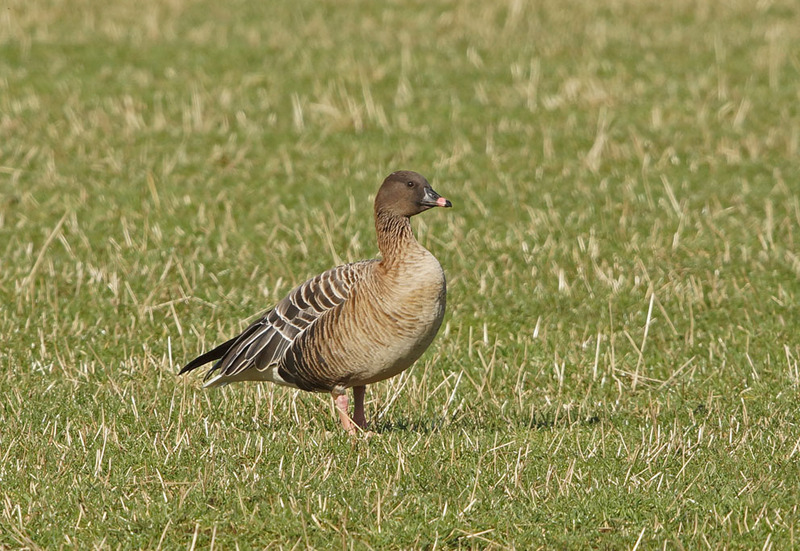 Pink-footed Goose - Barsloisnoch (Moine Mhor), Mid-Argyll 15 Mar (Jim Dickson). 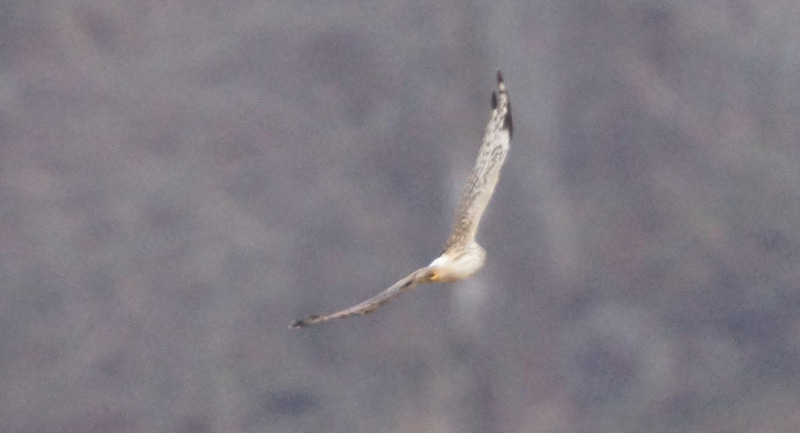 2cy male Hen Harrier - Barsloisnoch (Moine Mhor), Mid-Argyll 14 Mar (Jim Dickson). 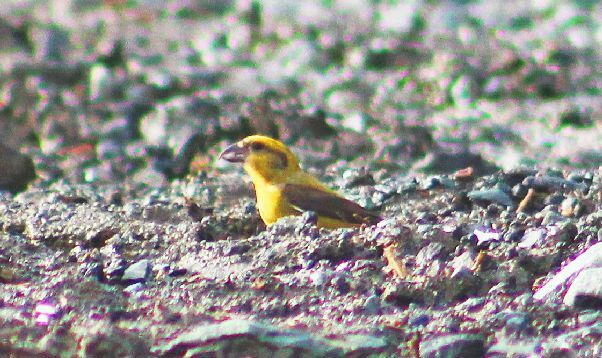 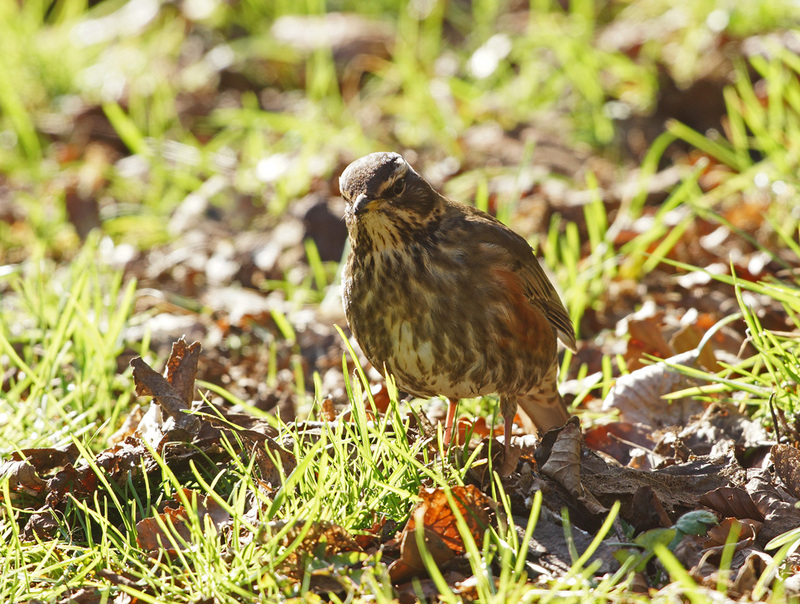 Common Crossbill - Bishops Glen, Dunoon 13 Mar (Alistair McGregor). 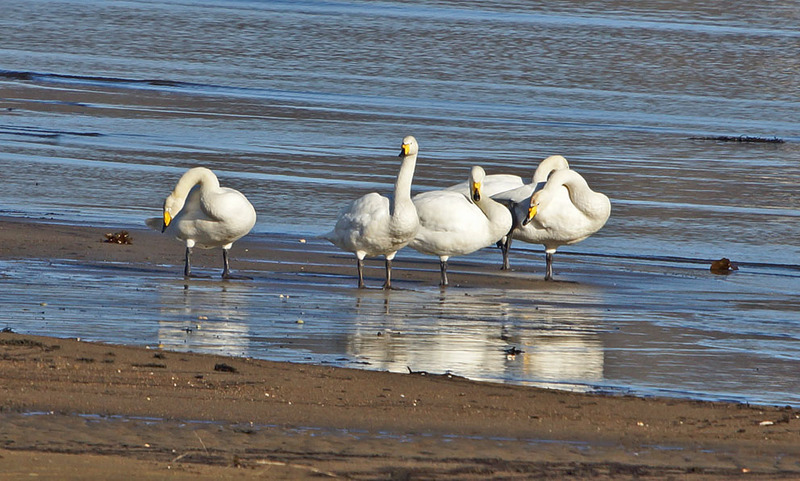 Whooper Swans - Loch Crinan, Mid-Argyll 13 Mar (Jim Dickson). 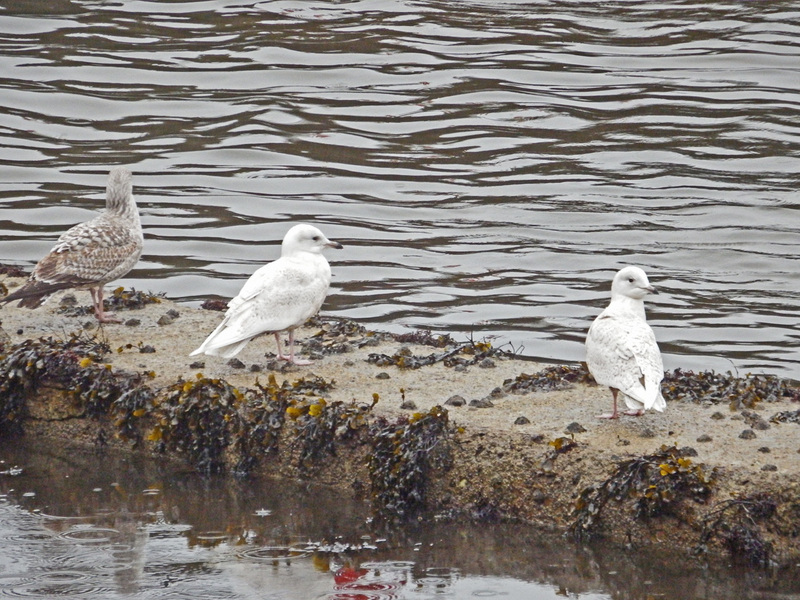 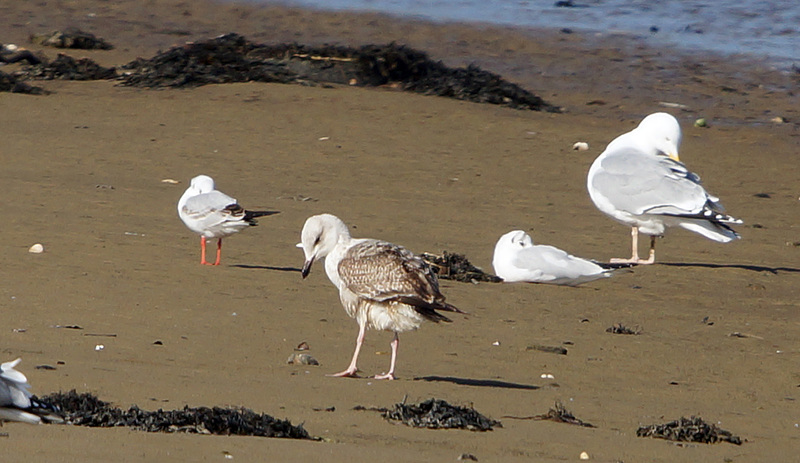 juvenile Iceland Gulls - Oban Bay, Mid-Argyll 12 Mar (Morgan Vaughan). 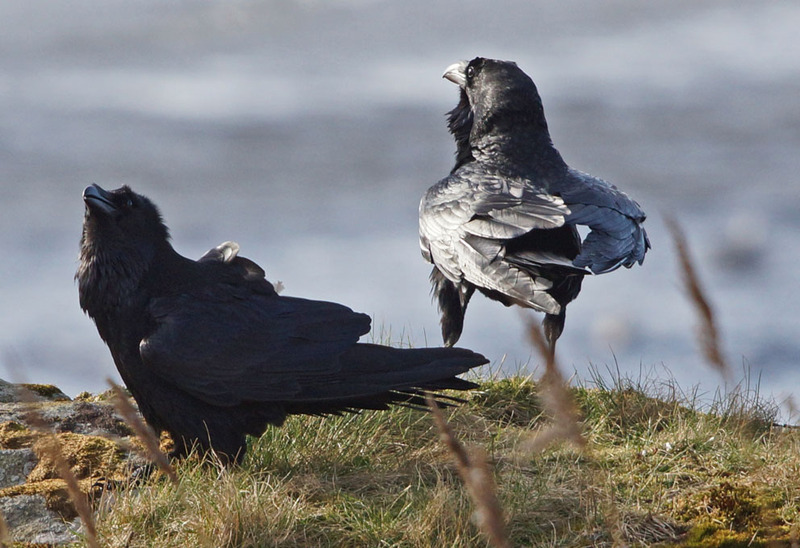 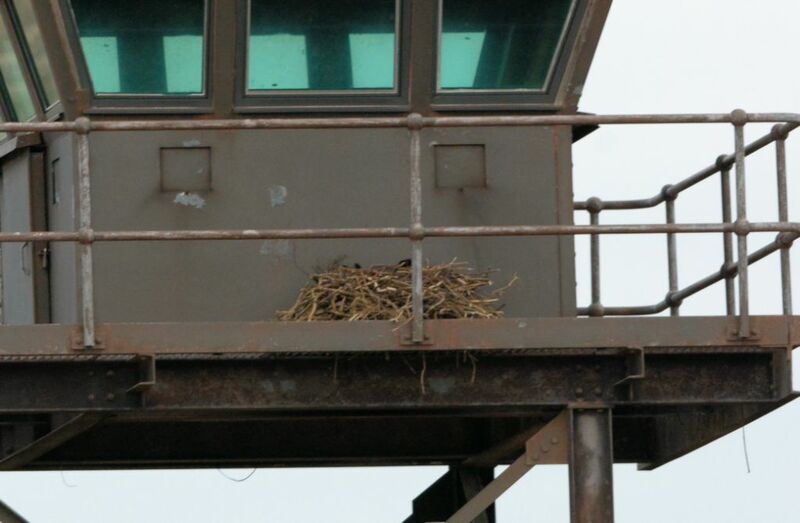 Common Raven on nest - Campbeltown Airport, Kintyre 06 Mar (Eddie Maguire). 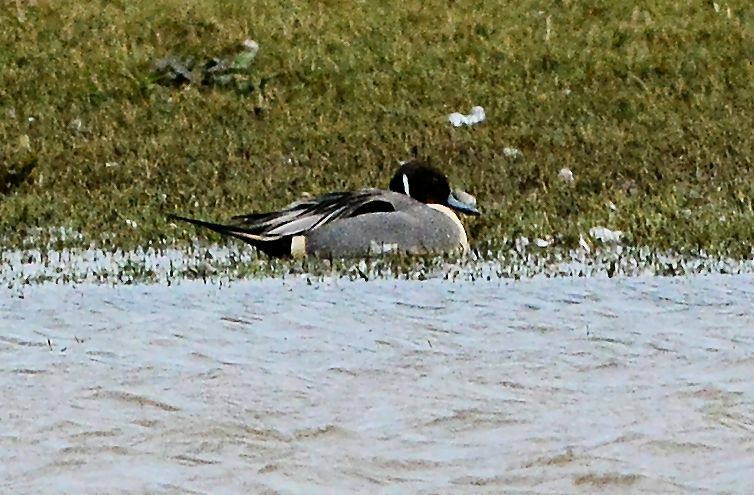 Drake Pintail - Strath Farm, The Laggan, Kintyre 06 Mar (Eddie Maguire). 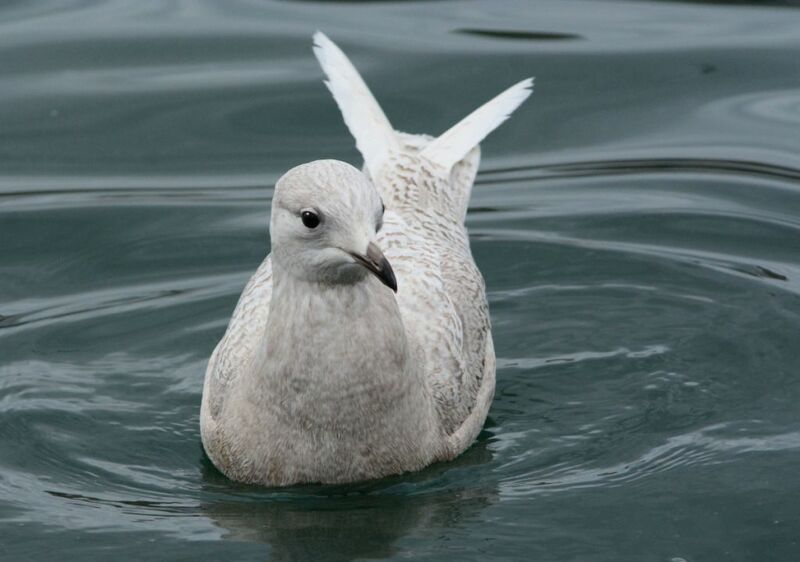 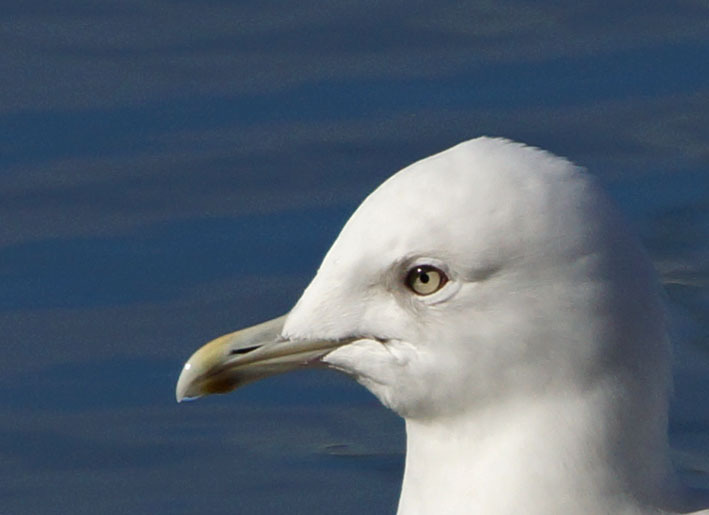 First winter Iceland Gull - Campbeltown 06 Mar (Eddie Maguire). 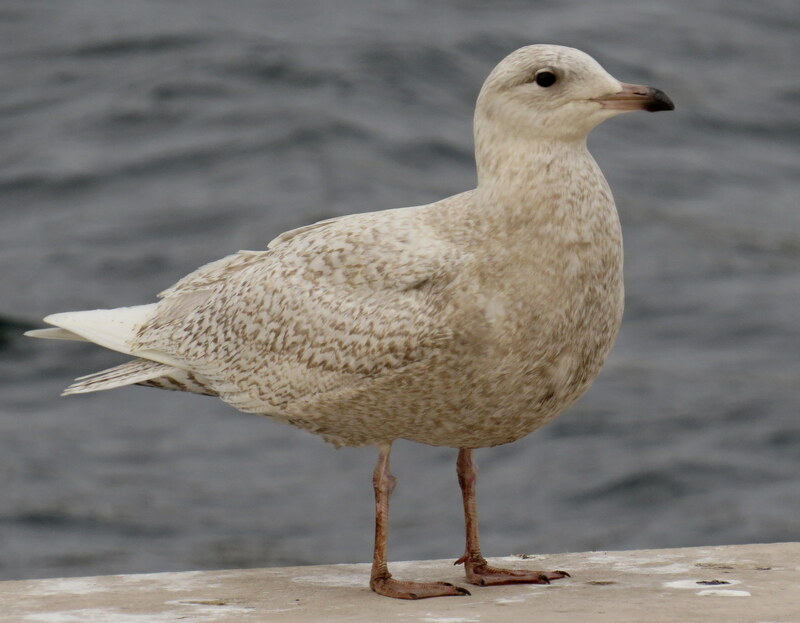 juv Iceland Gull Campbeltown Harbour 3 Mar 15 (Eddie Maguire). 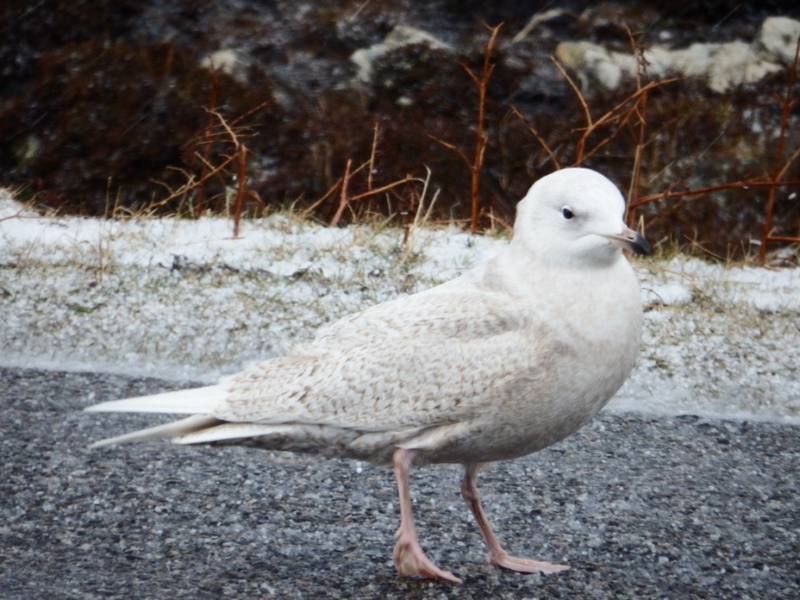 Juvenile Iceland Gull – Colonsay 3 Mar (Morgan Vaughan). 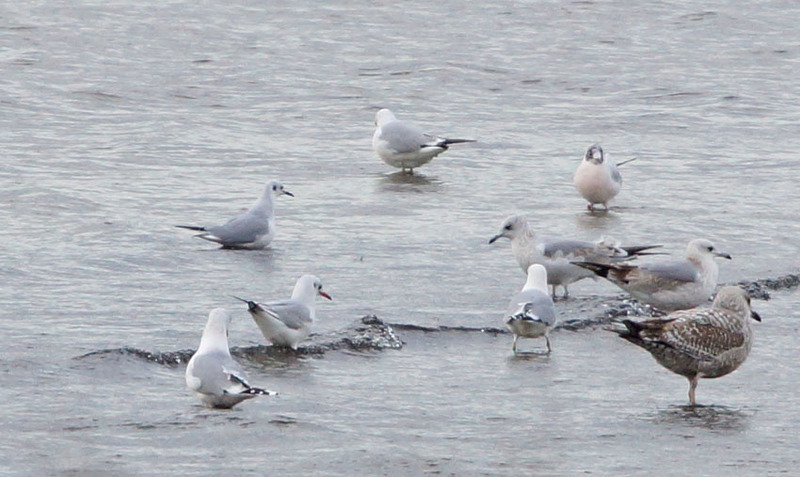 First winter Ring-billed Gull - Glen More, Mull 2 Mar (Bryan Rains).